Brennpeter is the brand name of pyrography machines and pyrography tools made in Germany. The Brennpeter wood-burning tools are widely known for their high quality and long durability. The art of pyrography is becoming more and more popular in very different application areas, for example at home as a hobby, at schools or at the homes of the elderly. 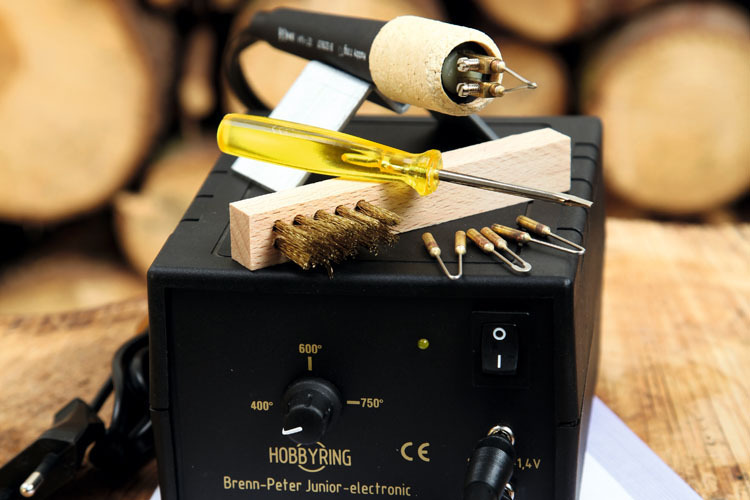 The pyrography machines either have a hot wire (also called: burning loop) or a hot glowing tip to burn motives easily into wood, leather, cork or even bones. On this page you’ll find information about all available Brennpeter pyrography machines. There are two types of pyrography tools: wood-burning pens and pyrography stations. Wood-burning pens are plugged directly (via cable) into the socket and have a relatively low temperate for pyrography. 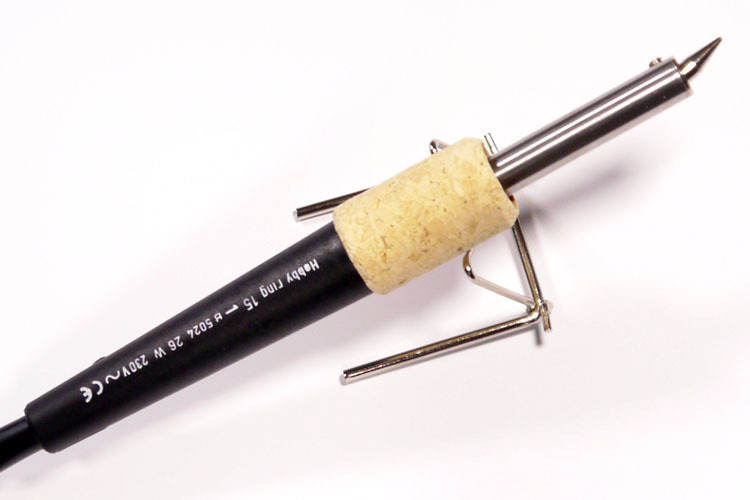 The wood-burning pens are equipped with removable burning iron tips. 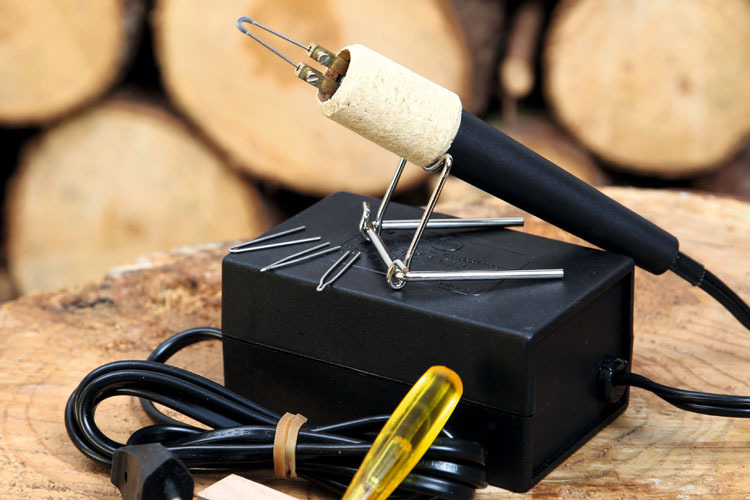 Pyrography stations consist of a transformer to set up temperature infinitely up to 1.000°C and a burning pen with a hot wire (burning loop). By using a “Brennpeter” pyrography machine everybody is able to create small or even bigger artworks very easily. A lot of equipment for all Brennpeter - pyrography tools you will find in our Webshop at www.bastelfritze.de . 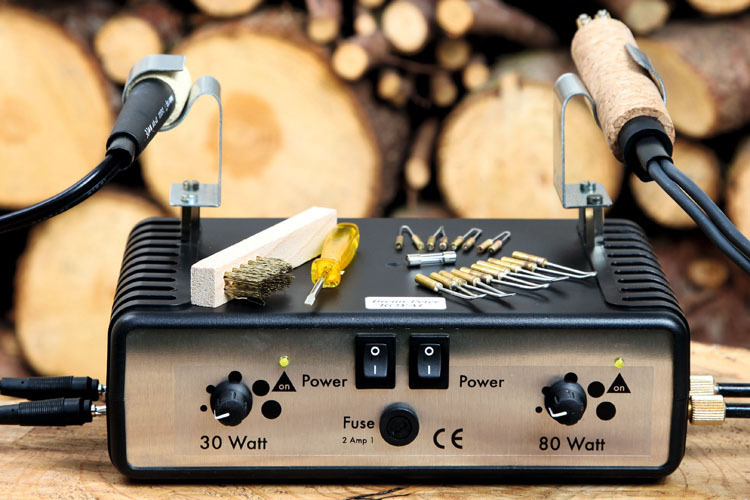 The pyrography machine Brennpeter Mini with its wattage of 20 W is the smallest one of the 4 available Brennpeter hot wire pyrography kits. As soon as this device is switched on, the burning loop at the end of the burning pen becomes hot and starts to glow so the pyrography machine is ready to use right away. The Brennpeter Mini is equipped with a temperature sensor that cuts off the device automatically in the case of it becoming too hot. When the transformer has cooled sufficiently, the temperature sensor turns on the pyrography machine again. In this way the sensor keeps the Brennpeter Mini safe from damage caused by overheating. The temperature of this device cannot be regulated manually and depends on the current used burning loop. So the temperature varies between 450°C and 650°C. 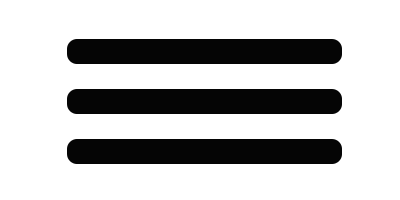 The burning pen is permanently connected to the transformer-unit and cannot be replaced. The pyrography station Brennpeter Mini is especially suitable for beginners and children over 12 years of age. The pyrography machine Brennpeter Junior is the most popular and the top-selling wood- burning station in Europe. The maximum wattage of this device is 30 W. The temperature can be adjusted infinitely between 350°C and 800°C. The pyrography machine Brennpeter Junior is also equipped with a temperature sensor that switches off the device automatically in case of overheating. When the transformer has cooled sufficiently, the temperature sensor turns on the pyrography machine again. In this way the sensor keeps the device safe from damage caused by overheating. The burning pen is connected to the transformer unit by two banana-plugs and can be replaced in the case of abrading. Different calligraphy and ornament burning loops are available for the Brennpeter Junior so there is a wide range of possibilities to use this wood-burning station. The pyrography machine Brennpeter Junior is very suitable for both beginners and advanced. Brennpeter Master is a pyrography machine for advanced and professionals that was especially made for extensive pyrography art works onto hardwood. 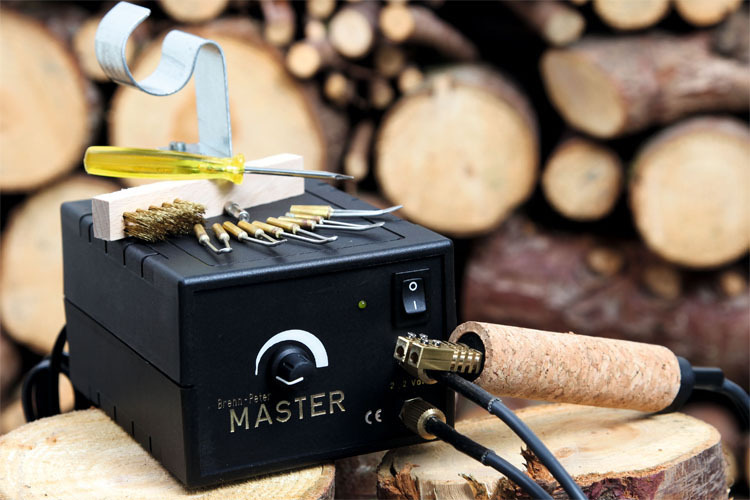 The wattage of the pyrography tool Brennpeter Master is 80 W and the temperature can be adjusted infinitely up to 1.000°C. The powerful and strong burning pen with its thick burning loops is tightly connected with the transformer unit with the help of two knerled srews. In the case of wear and tear of the burning pen of the pyrography machine Brennpeter Master, this can simply be replaced by a new one. The device is secured against damage caused by overheating by a replaceable 2-amp glass tube fuse. The pyroghraphy machine Brennpeter Royal is the ultimate wood-burning tool for all people who want to do the art of pyrography in a professional way. The Brennpeter Royal is a combination of two other pyrography machines in only one device. On the one side you find the transformer-unit and the burning pen of the Brennpeter Junior and on the other side the part of the Brennpeter Master with its larger burning pen. The most important advantage of this pyrography kit is the wide range of possibilities. With the small pen you can use a lot of different available burning loops to burn very fine lines and filigree motives. Even ornaments and calligraphy scripts simply can be burned with the small burning pen. The larger burning pen of the pyrography machine Brennpeter Royal is the ideal choice for burning extensive pyrography art works with stronger lines - even in hardwood. ©2018 Sigmagrav | All rights reserved.